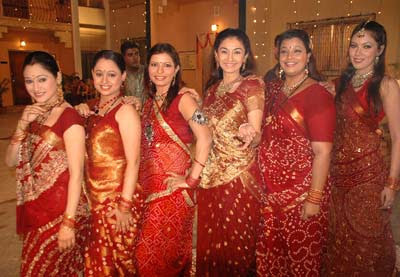 hi guys i m not getting the episodes of tarak mehta from 18th oct to 3rd nov 2010 on youtube. can any 1 suggest some other site where it will be available. i love this serial bcoz this seril is vrey beutyful. i love this serial too mucn n i m a big fan of this serial. i love this serial too much but i m not able to see it because now i m in 10th but from 5th class i m watching this show. First it was too boring but now it become my most favourite show.i always try to see its episodes in sunday and saturday. I LOVE THIS SERIAL TOO MUCH AND PRAYING TO THE AUTHOR/WRITER, PRODUCER, DIRECTOR AND ACTORS, PLS. DONT'T STOP THIS ANONYMOUS SERIAL OF THE DECADE. i love this serial i am living in London. I love this serial...it refreshes me whenever i feel blue....it is a real Comedy Refreshing Serial for family....! I Love this serial because it is refreshing and purely entertaining, it refreshes me whenever i feel blue My best wishes are always with this serial....! Taarak Mehta ka ooltah chashmah. Powered by Blogger. Copyright © 2010 Tarak Mehta Ka Ooltah Chashmah SAB TV, Watch Online, Episode Videos All rights reserved.Powered by Blogger.